Jules Lampell is a competitiveness and public sector specialist with over 30 years of expertise, including 15 years in Mexican government policy institutions, 14 years serving as a USAID chief of party, and five years in private enterprise. 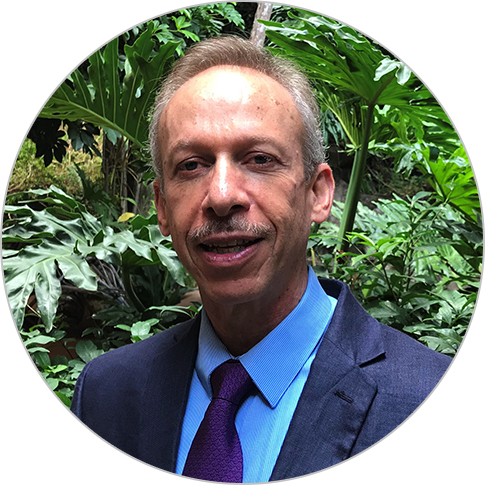 Since 2003, Mr. Lampell has led four USAID projects, in El Salvador, Bangladesh, Bolivia, and also as home-office director for the Dominican Republic Criminal Justice System Strengthened Project. He is currently chief of party for the Youth and Gender Justice Project in Guatemala. His expertise includes high-level dialogue with the private and public sectors, sustainable economic growth initiatives, export promotion and trade policies, and innovation and workforce development. Mr. Lampell holds a B.A. in economics and history from Brandeis University, and a master’s degree in economics from El Colegio de Mexico. He is bilingual in English and Spanish.